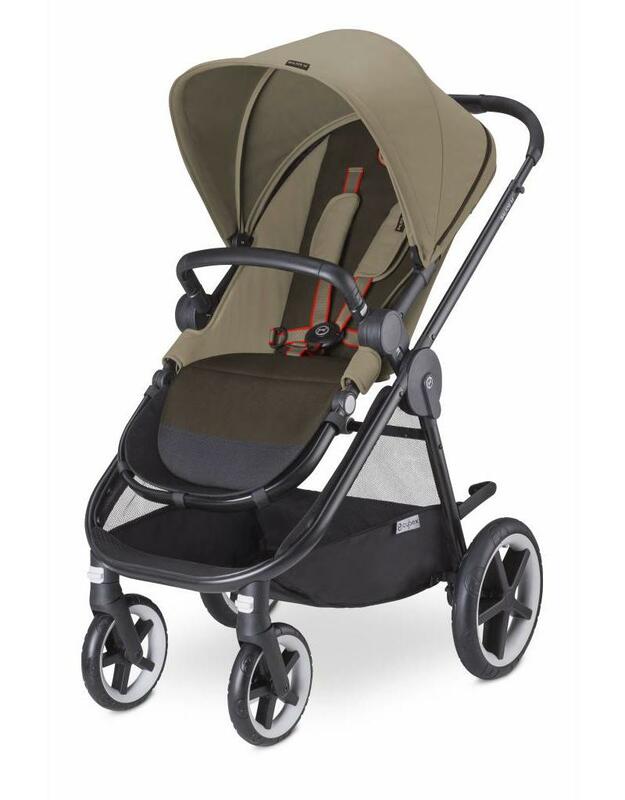 The Balios M is both elegant and comfortable, making it the perfect city stroller. This smoothly functional premium city stroller has a reversible seat unit that can be adapted on the go. The never-flat rubber wheels allow for an undisturbed ride even on rough and uneven surfaces. The best-kept secret of the Balios M is that you only need one hand to use most of its functions. With the included adapter, this stroller can easily be adjusted to provide maximum comfort and style for everyday urban use. 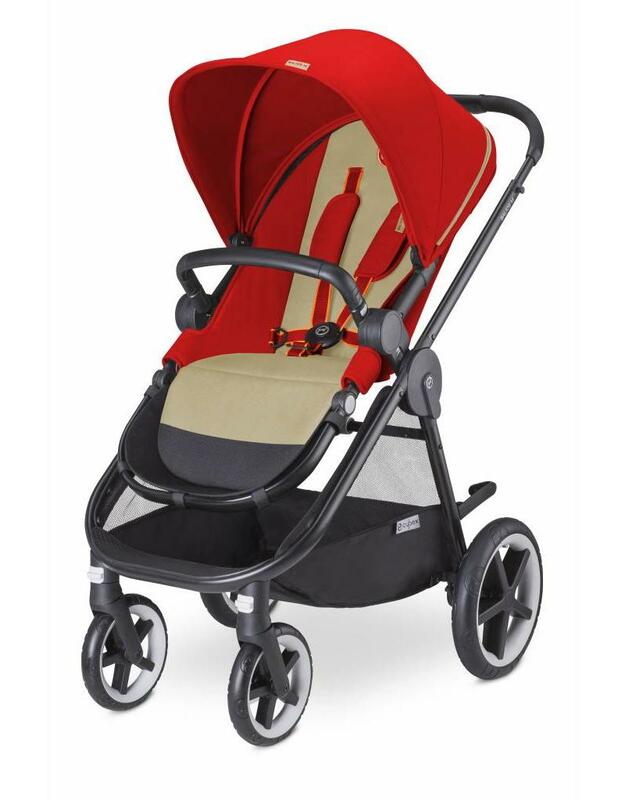 It can be used as a stroller together with the matching Cot M or as a travel system with one of our successful infant car seats (both components optional). Once the child is a little older it can be used as a practical stroller. The stroller can be easily folded into a compact package with one hand. 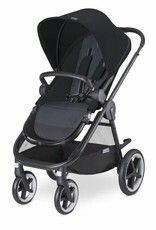 Thanks to the reversible seat unit, the stroller can be used in both forward- and rear-facing positions. For both configurations it is possible to recline the seat to a comfortable lying position. Never-flat rubber wheels make for a smooth ride even on rough surfaces. A smooth and comfortable ride even on rough surfaces. Larger and wider wheels give additional suspension and are especially suitable for cities with lots of cobblestones or a trip to the countryside. Additionally, the high-quality rubber wheels have foam filling so they never puncture or flatten. The CYBEX Carry Cot M is lightweight without compromising on comfort. A comfortable, extra wide mattress ensures an ergonomically correct and comfortable lying position. The integrated XXL sun canopy protects with UVP50+ from sun, wind and rain. The Carry Cot M fits all CYBEX Gold strollers. This practical parasol is the perfect summer accessory, offering your child shade and UVP50+ protection against the sun. It comes with 3 clips, making it compatible with every CYBEX stroller. Its spring allows for it to bend in any direction, which makes for an elegant ease of use and stylish aesthetic. 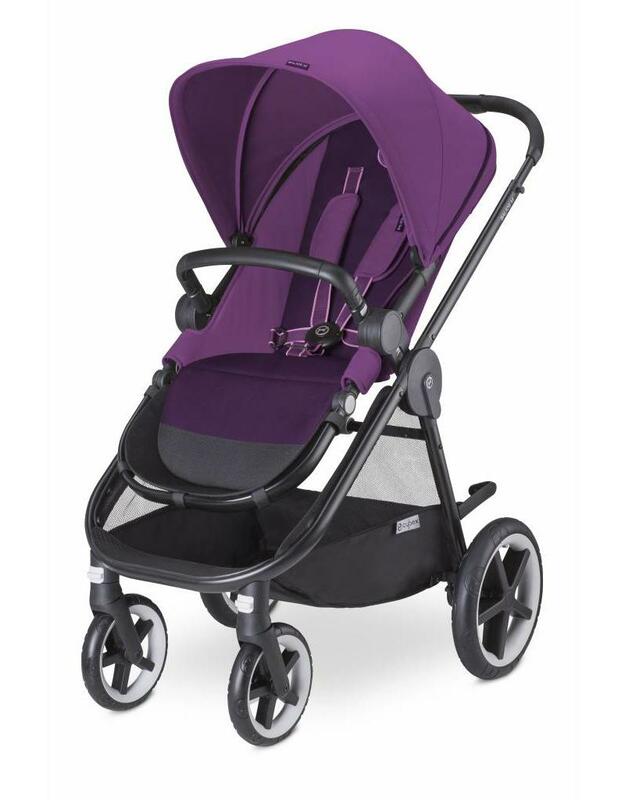 Wind and weather protection for all strollers. Practical cup holder for CYBEX strollers. From birth (with carry cot) up to 55 lbs.